Jager metal Jager bomb sign. Good shape and not scratched up. SOLID WOOD ORGANIZER OF BENCH. 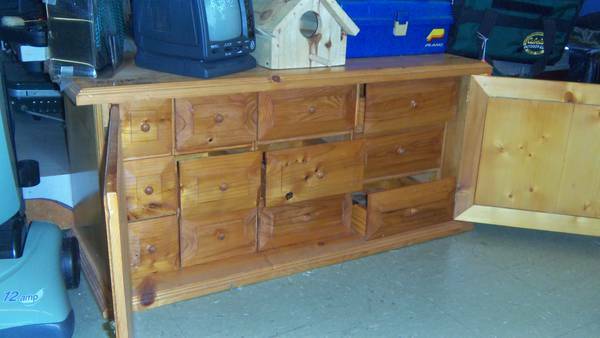 MULTIPLE SIZE DRAWERS AND LOCK ON FRONT. 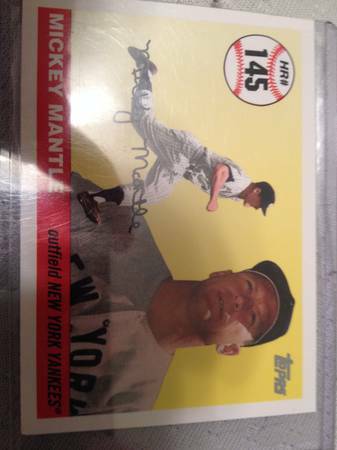 MAKE A OFFER IF INTERESTED. 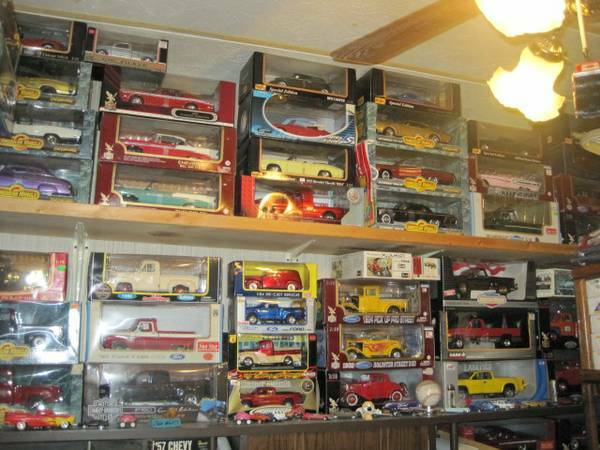 Huge rooster collection for a steal! 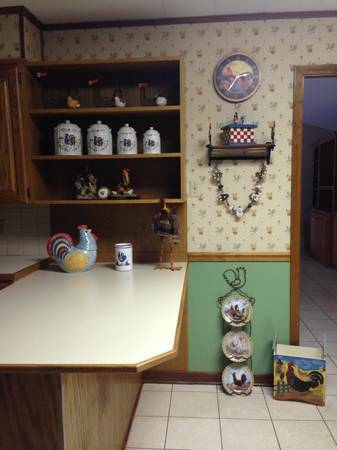 Wire baskets, 4 piece canister set, ornaments, cookie jar, kitchen utensil holder, clock, plate set w/ rack, recipe box, shelf with hooks, garland, magazine rack!! 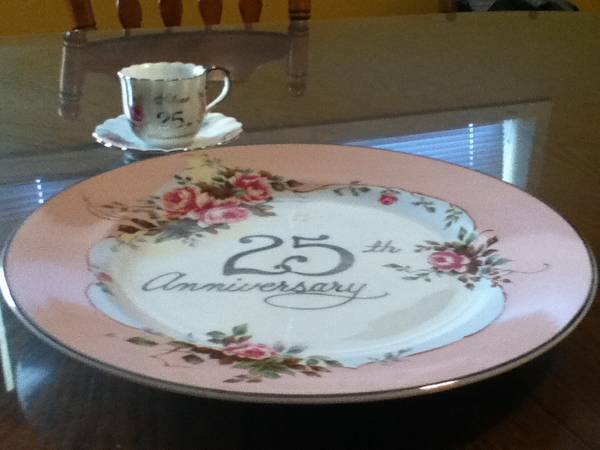 25th Anniversary Plate, Cup and Saucer $20. Kenneth 985-226-2598. 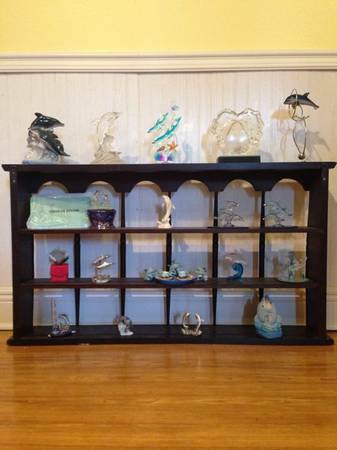 This beautiful dark wood collectables shelf is in excellent condition and ready for a new home! Moving sale- price negotiable. 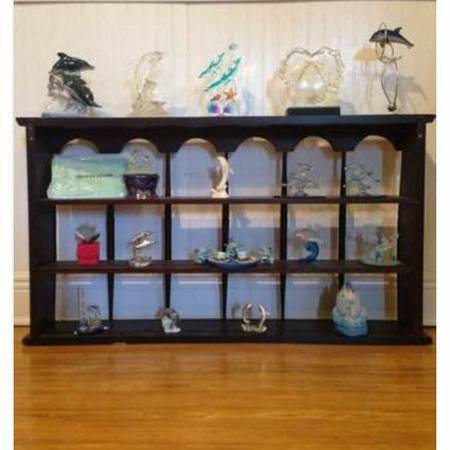 May include dolphins figurines for an additional cost. 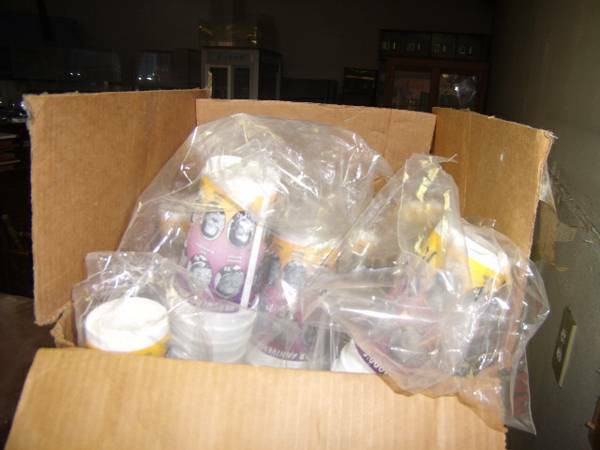 Item #71 Hercules King Anniversary Cups. Used. 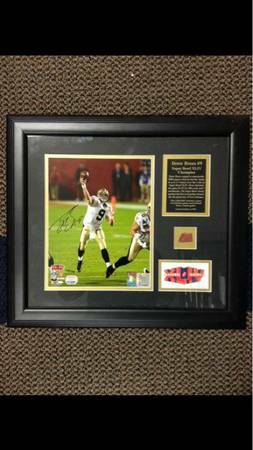 For information please call the Regional Military Museum at (985) 873-8200.Payment only accepted in person. 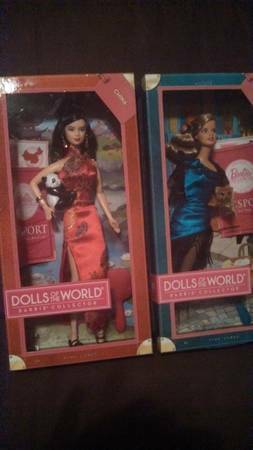 Dolls of the world, Barbie Dolls. 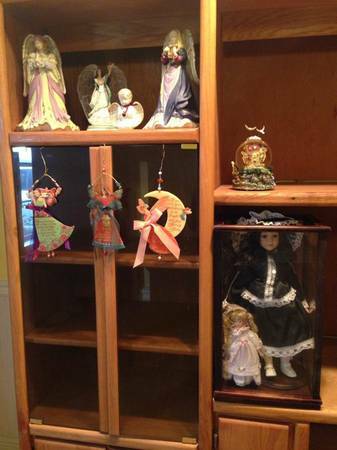 Dolls have never been removed from their boxes. Comes from a smoke-free home! $7. Each. Or $14 for the pair. Located in Houma.